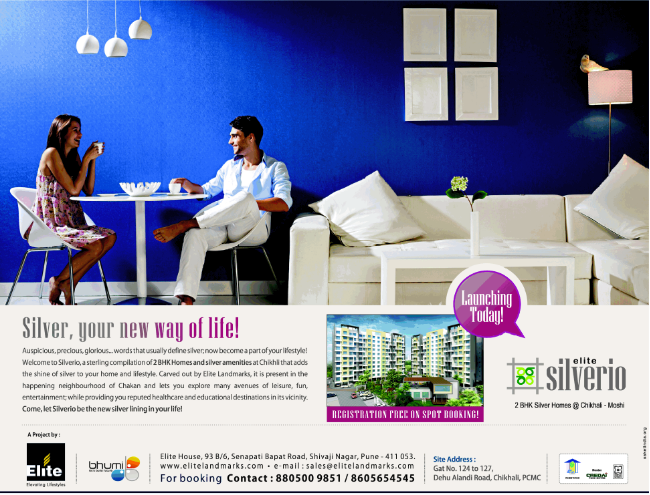 Ravi Karandeekar's Pune Real Estate Advertising and Marketing Blog: Launch Offer of Elite Silverio Chikhali! 1) Free! Furniture & White Goods at River Residency Chikhali!! 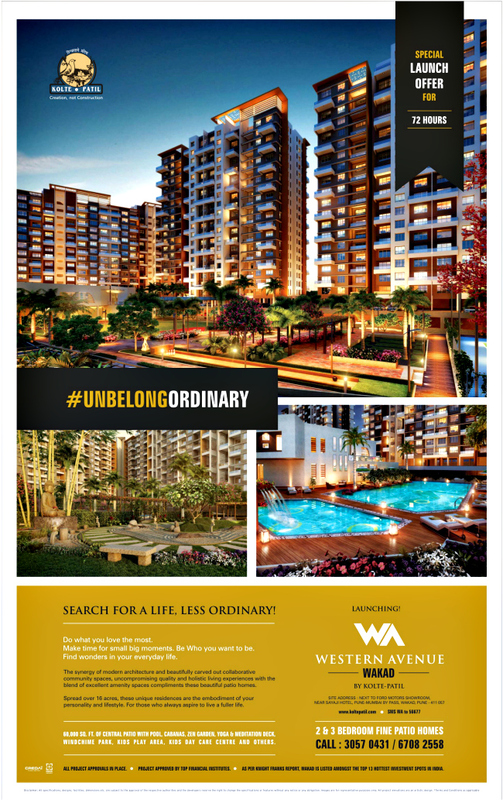 2) 3.5 BHK Flat for Rs. 62.5 Lakhs at Moshi PCMC! 3) Whose Project Is It Anyway? price and area band ?